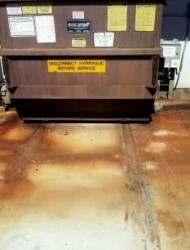 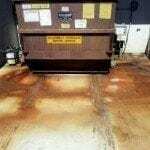 Rust stains are some of the most difficult stains for homeowners and business owners to remove. 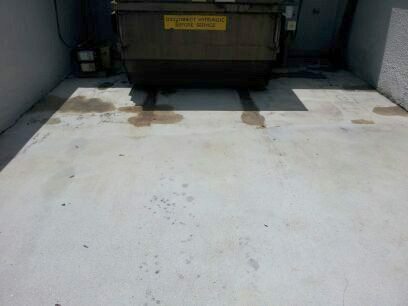 Here at Lightning Pressure Washing we have the training, equipment, and expertise to tackle any rust removal project. 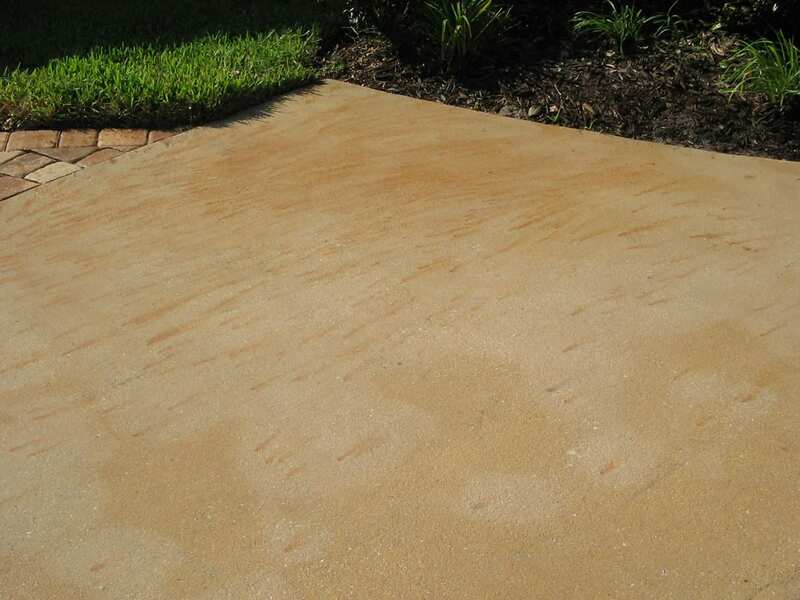 Lightning Pressure Washing is an authorized applicator of F9 BARC the world’s best rust remover! 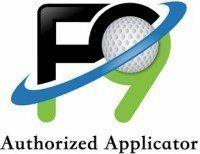 F9 BARC is a battery acid restoration cleaner developed by Front 9 Restoration. 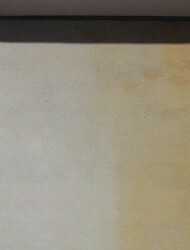 As professional applicators of F9 BARC we are trained to remove the toughest rust stains on any surface. 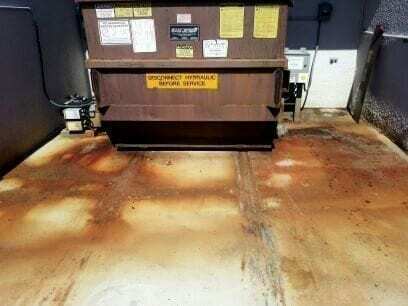 This includes irrigation rust, fertilizer stains, orange battery acid stains, and rust deposits from metal sources. 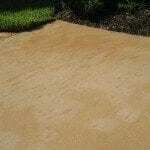 Do you own a golf cart? 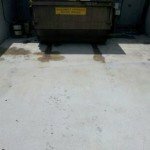 Golf cart battery acid stains are prevalent in the driveways of golf community homes throughout the Lakeland area. 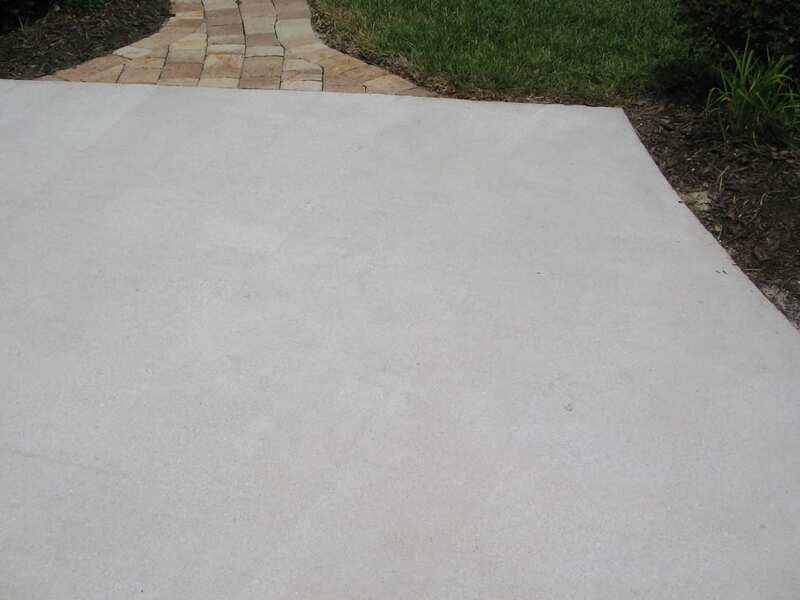 We can use F9 to remove those ugly orange stains and restore your driveway. 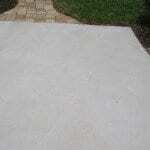 Call today for your free consultation.